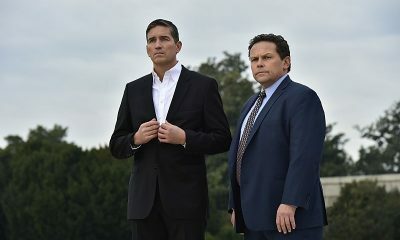 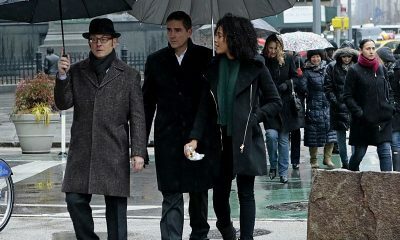 PERSON OF INTEREST Season 2 Episode 21 Zero Day Promo : “Zero Day” – Reese and Finch realize that a virus has rendered The Machine erratic, causing it to issue numbers irregularly. 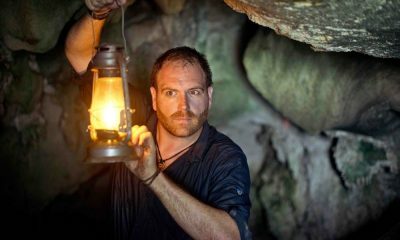 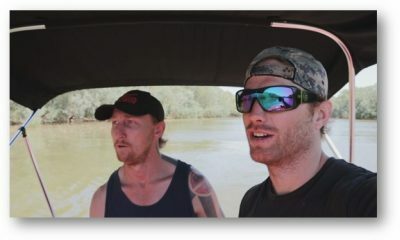 As they race against the viral countdown, the team searches for a tech millionaire so elusive no one has ever seen him. 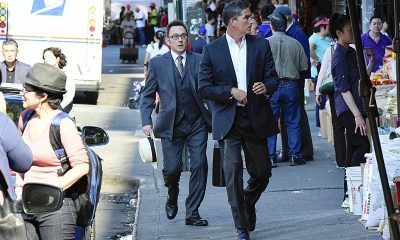 Also, Detective Carter’s mission to bring Cal Beecher’s murderer to justice lands her squarely within the sights of the HR criminal organization, on PERSON OF INTEREST, Thursday, May 2 (9:01 – 10:01 PM, ET/PT) on the CBS Television Network. 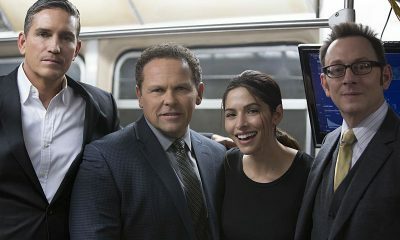 Carrie Preston, Amy Acker, Sarah Shahi, Brett Cullen, Jay O. Sanders and John Nolan guest star.